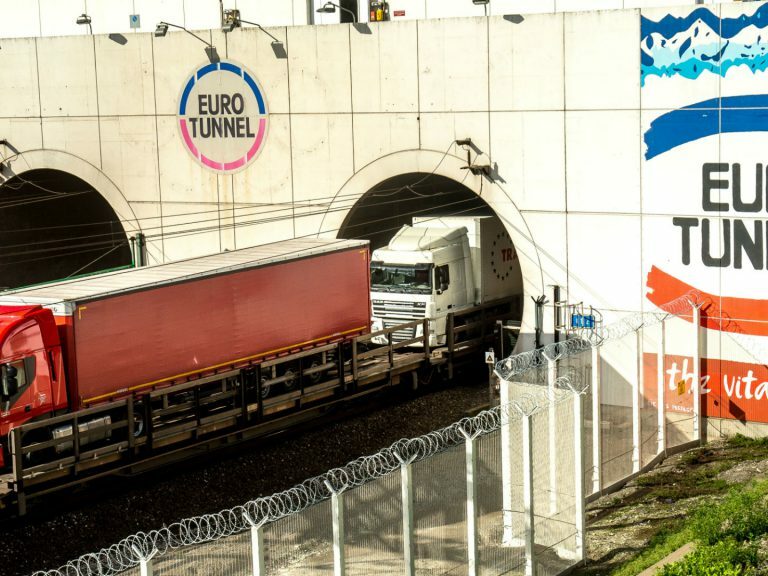 Lorries being hauled through a new Eurotunnel freight tunnel created to increase cross-English Channel trading of goods while maintaining security against increased illegal migrant activities, on October 20, 2015 in Coquelles, France. 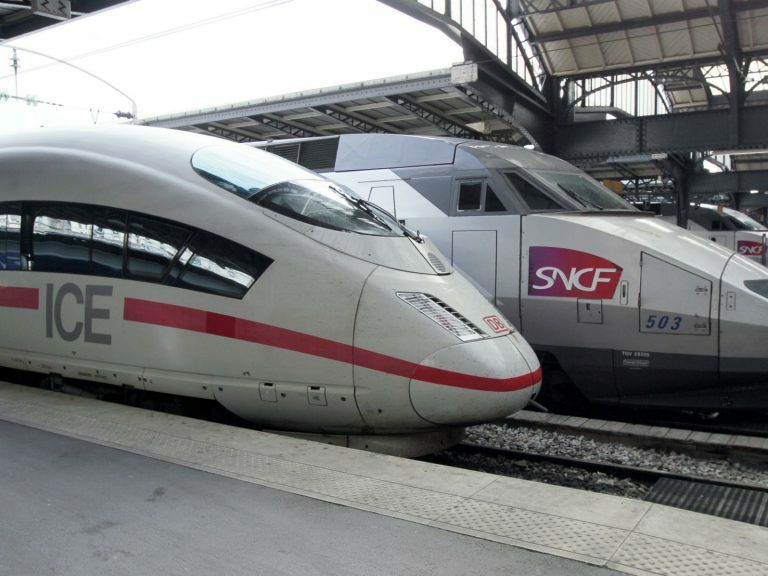 The British government has agreed to pay Channel Tunnel operator Eurotunnel £33m to head off a lawsuit over extra ferry services commissioned in the event of a no-deal Brexit. 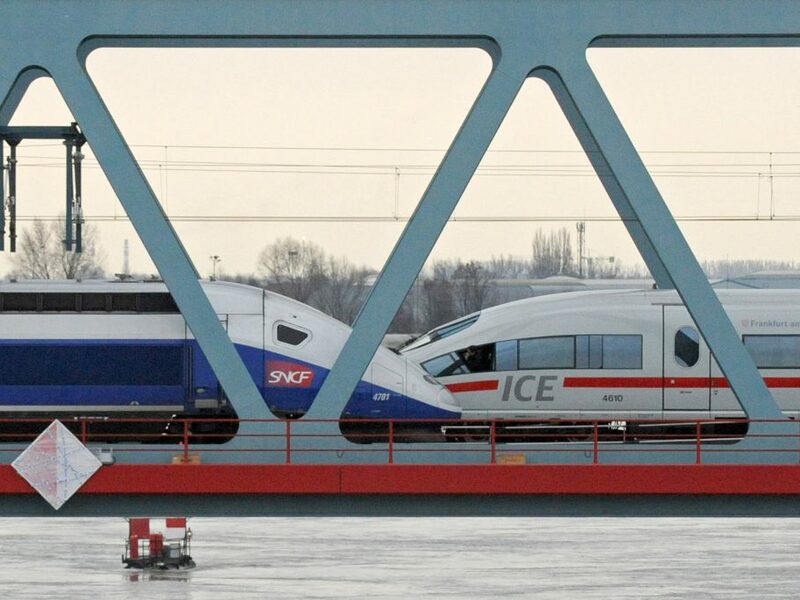 The European Union's veto of an Alstom-Siemens rail merger has revived debate over competition regulations that some say are obsolete in the face of growing rivalry from Chinese giants. Will UK shops run out of Swiss cheese and French wine? 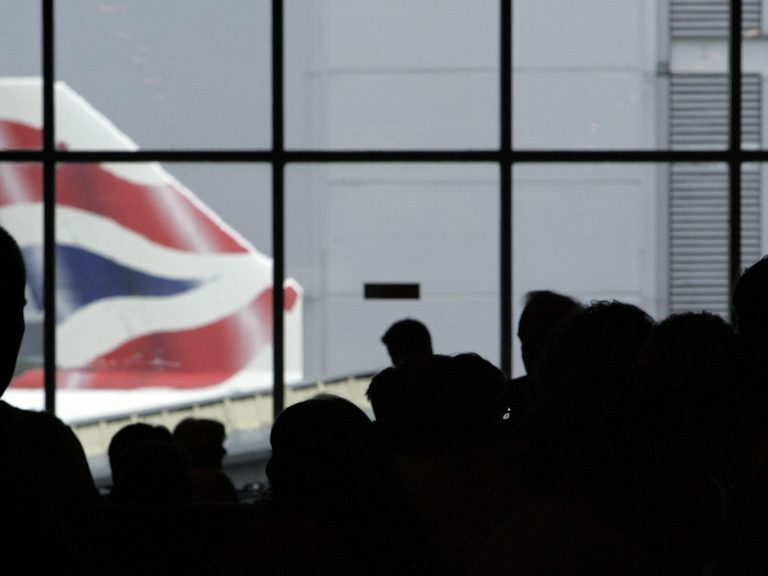 The possibility of Britain breaking off from its main trading partner without a deal are growing as the March 29 exit date nears. 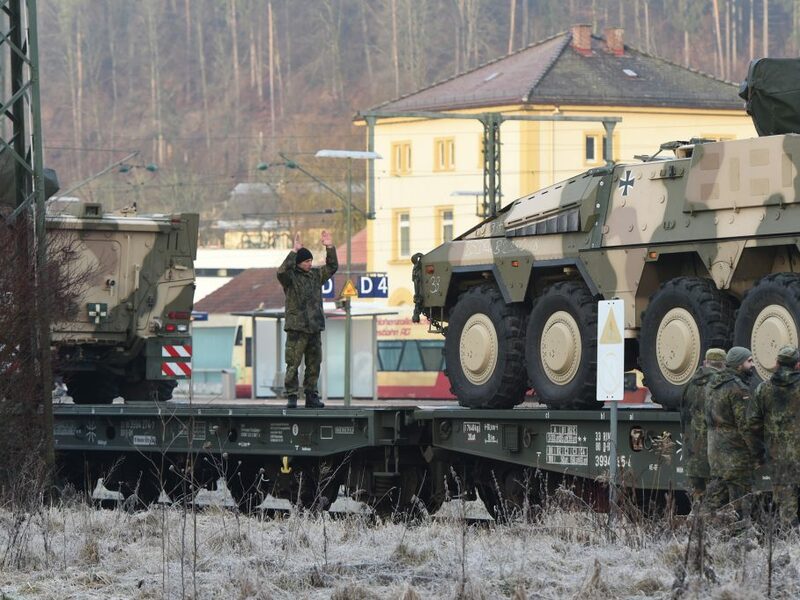 The European Union plans to improve the transport of military equipment and troops among its member states.